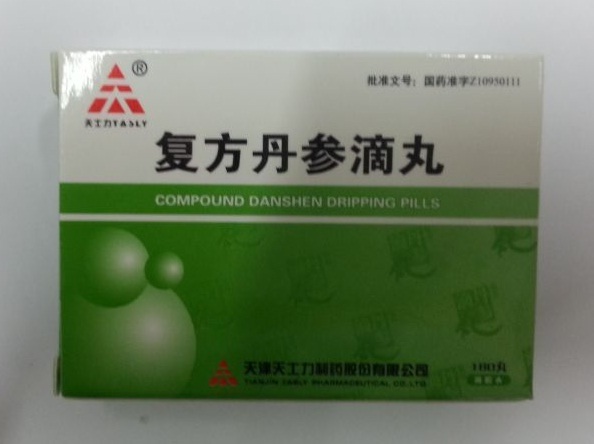 Huanglian Shangqing Pian or Huanglian Shangqing Wan is an antipyretic and analgesic Chinese medicine with a wide range of applications. It is especially effective in skin diseases, ENT diseases, headaches of various origins, digestive disorders. Huanglian Shangqing Pian is based on natural ingredients, therefore it is safe and non-toxic. 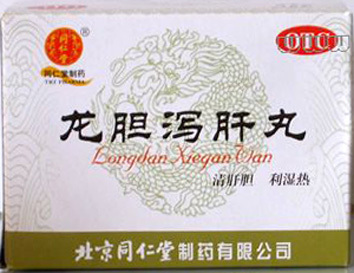 If you are taking any tonic, then you should refrain from taking Huanglian Shangqing Pian. During the passage of a therapeutic or preventive course, smoking, drinking alcoholic beverages and eating spicy foods are prohibited. Take 6 tablets per time, 2 times per day. 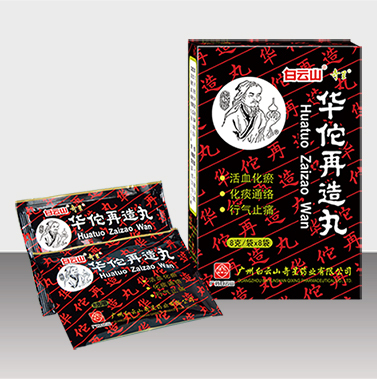 Huanglian Shangqing Pian contains 60 tablets.